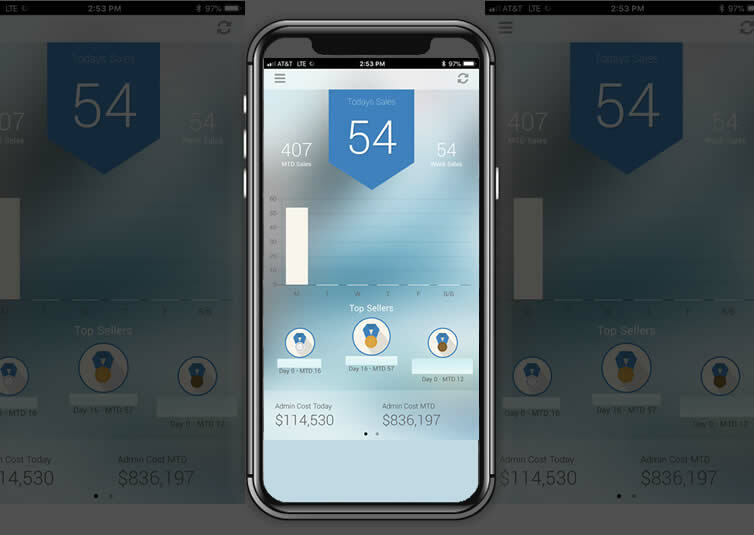 Manage your block of business from your phone! 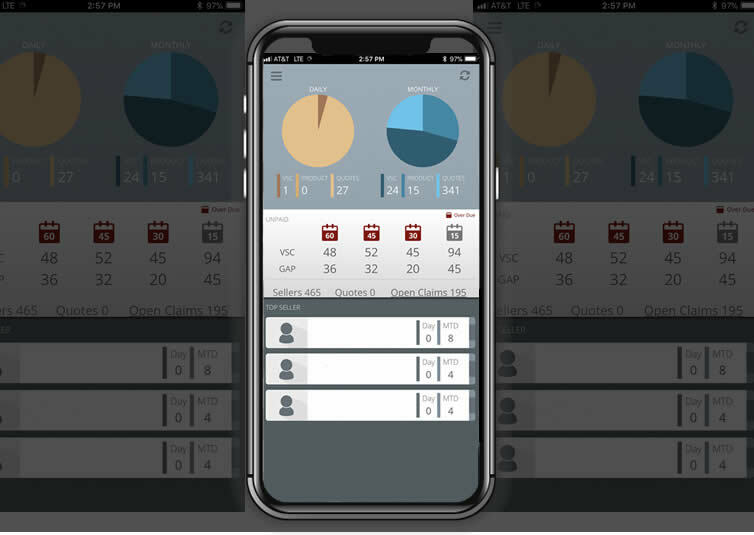 Agent Insight allows access to real-time dealership daily VSC and Product sales and quote activity. Agents can view their top producers and statistical breakdown of individual dealership performance. In addition, Agents can see and manage open claims, inspection reports, and paid claims statuses. Know who to collect from and get paid faster with access to overdue unpaid policies. 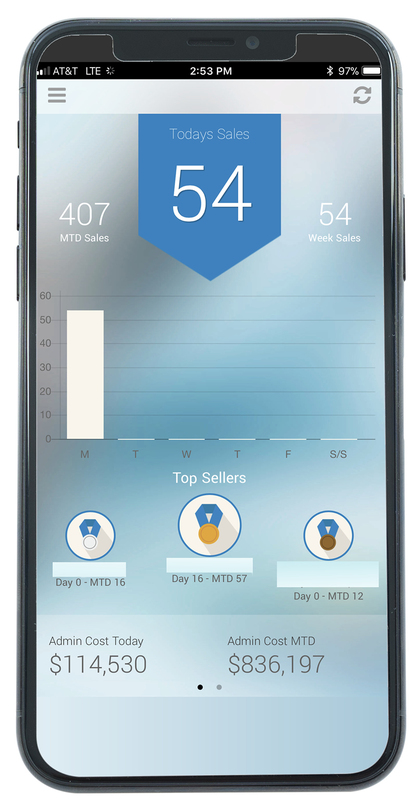 Administrators access real-time updates of dealerships/call centers daily, weekly, and MTD sales. Admin Insight displays top sellers for the month, along with individual breakdowns. 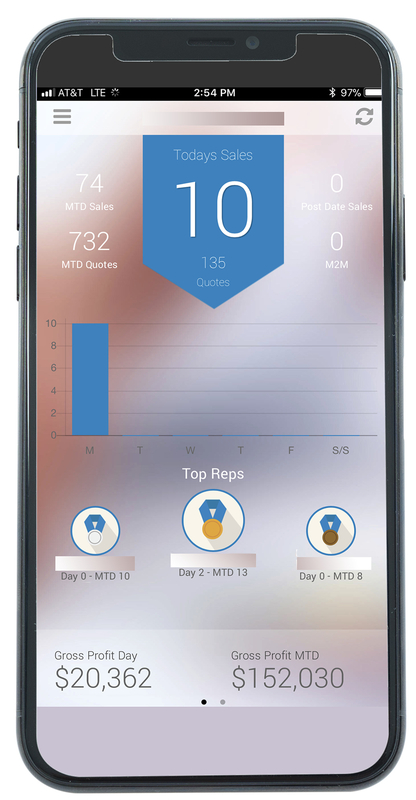 Gives real-time updates of call centers daily, weekly, and monthly sales, along with MTD quotes. 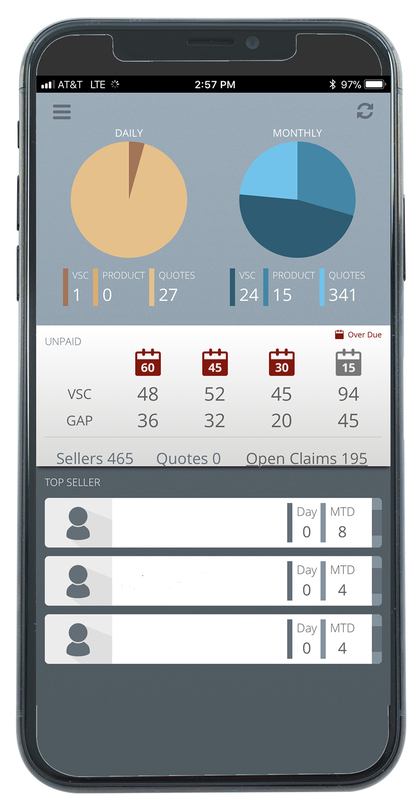 Moxy Insight also displays the Call Center’s top sales reps as well as individual sales and quotes.